One of a new range of Chibi styled Anthromorphic Adventurers from the talented and industrious hand of Andrew May. Because Medieval Fantasy Kawaii Antho Chibi is what the game was made for, here he is, all statted up and ready to run in your games of Warhammer Warhamster. Oathkeeper - Aslan's Sword, may cast Zone of Sanctuary every 4 turns, and Cure Light Injury once per turn (but may not move or fight in the same turn). Aslan "The Iron Lyon" - is a fearless and powerful Lyon sworn to bring the Rule of Law to the Outlands. It is rumoured amongst the folk of the lands that he is in fact the True King of the Greatwood, who has taken to the road to rid the world of the forces of Chaos. There are some learned scholars that say Aslans real dominion lays far beyond the Veil of the World in another realm, and that both his power and destiny comes from far beyond this reality. Aslan himself would laugh at such nonsense, and offer the teller of such tall tales a pint of Nutbrown Beer so that ale may quell such foolish words. Loyal to his comrades, feared by his enemies, and always ready to lend a helping paw or raise a glass. The Lion figure the wolf the bat and a bunch of others are available as part of the Sword & Tooth Kickstarter - just under 1 day to go - do it now! Anthro Chibi Warriors Go! See I photographed them at wonky angles so you can see they are photos-of-objects rather than actual images and if you zoom in you can see the pencil marks left as sizing / crop marks. Ha! The game itself is a classic rules light fantasy RPG - Brandon cites Metagamings Melee & Wizard, which would become The Fantasy Trip (which I'm not all that familiar with) and Moldvay D&D Basic (which I am!). To me it feels a a bit like a slightly more D&D-ish Fighting Fantasy Introductory RPG, and as such contains all those essential late 1970s / early 80s fantasy motifs. The book contains a lot of black and white 'classic' fantasy art, and it would be amiss if I didn't mention much of it comes from the bold and adventurous pen of my good internet buddy Luigi Castellani. Welcome to Radio Free Magamund, wherein I listen to stuff whilst doing other things, then write about it. Here we are listening to the third part of the audiobook of the novel of the gamebook adaptation of Lone Wolf Legends: Eclipse of the Kai, by Joe Dever and John Grant, read by Edward DeSouza. Vonotar control of a gang of Giaks, and into the Dungeons of Kaarg. Meeting the dark lord Zargana and blinded so he doesn't go mad looking at him. Zarganna has a kind of Dalek voice modulator, which kinds of work. Vonotar and creates a hallucination of Zargana as a genial old man, offering tea DeSouza voices him as a creakily well. Vonotar initiates himself into the evil Nadziranim magic through a weird psychosexual vampiric oedipal ritual with an old lady vampire. Freud and Crowley would approve. Banedon leaves the village in the company of two children, in the direction of the Kai Monastry. Back to Vonotar convinces to Zargana to attack on the Eve of Midsummer, as all the Kai lords will be in one place, and so can be wiped out all at once and so unable to rally he armies of Sommerland against the Dark Lords. We arrive at the Kai Monastry - accompanied by a bombastic synth fanfare to find preperations for the Feast under way, and Silent Wolf on kitchen duties. Silent Wolf clumsy and inept preparations for the reception of guests at midsummer. It's perhaps interesting that the PC-character Silent Wolf takes the part of the host, albeit a minor role, wheras both Banedon and Vonotar are guests. But it is the differences between these two magicians experiences that are the are the most striking, and the flipping between them seems to invite we consider the juxtaposition. The moral universe unfolds itself, and the kinds of experiences by the right (Vonotar) and left hand (Banedon) magicians paths manifest - domesticity being un-rewarded, but ultimately positive, ambition leading to debasement, but the inevitable attainment of power. There's also an underlying current of labour and hospitality given freely in Sommerlund, vs. enforced servitude in the Darklands. 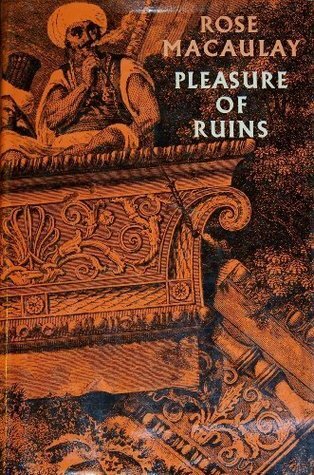 The grandiose and the rustic, on the one hand slavery and lack of identity contrasted with the Dark Lords, and on the other poor Tradesmen Blacksmiths and Journeymen Wizards clearly individuated with familial ties and an economy of reciprocation to bind them. Not Steve " Zenith" Yeovil's finest. 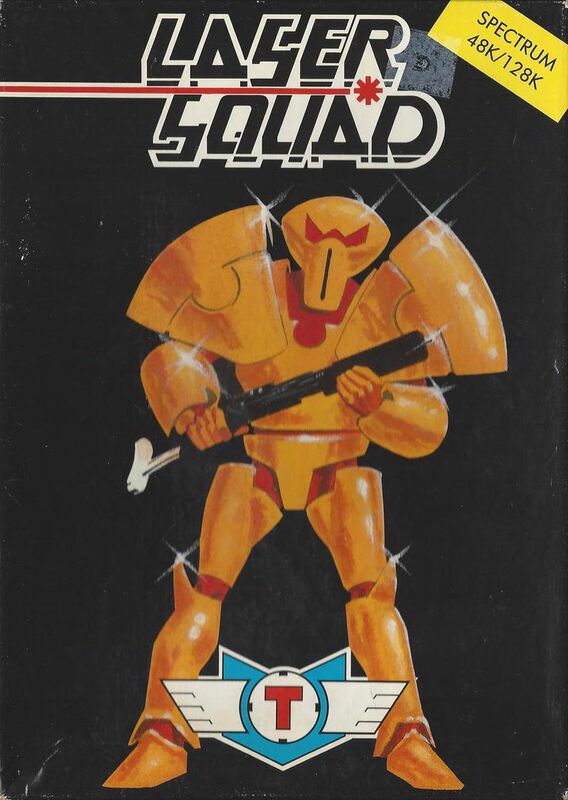 Laser Squad, for the ZX Spectrum (and later converted to a bunch of other stuff, including DOS, Amiga, Atari ST, Amstrad) by Julian Gollop (probably most famous for the XCOM game series) & Ian Terry. 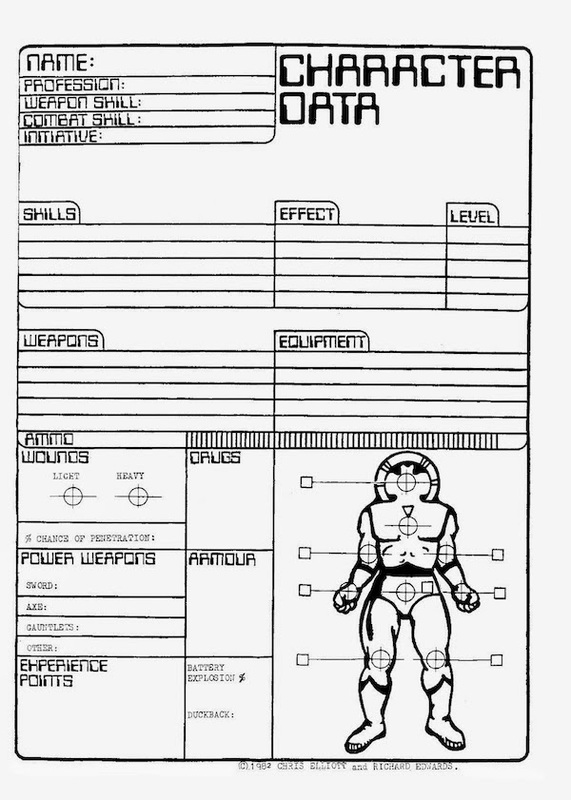 It's reasonably common knowledge in geekdom that Laser Squad is an implementation of Bryan Ansells 1980 tabletop skirmish game Laserburn, published by TTG. Laserburn is a small-scale skirmish game, which in turn Bryan had based on western gunfighting rules. 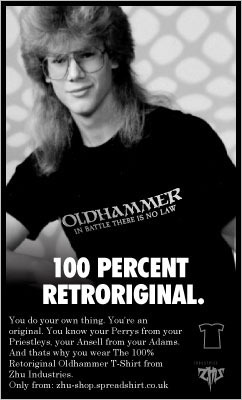 Ruleswise it contributes nothing to Games Workshops 1987 Warhammer 40k, published under the management of Bryan, which in background and equipment borrows concepts like the Red Redemption and The Imperium, power armour, dreadnaughts etc. Laserburn did however, go on to be briefly resurrected, edited, redressed and republished in GWs house organ White Dwarf as Confrontation. 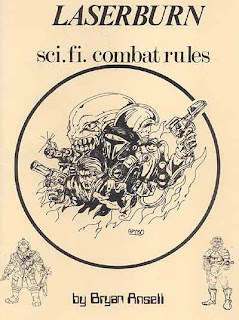 Many of Julians early games owe the tabletop scene a great deal, Rebel Star is basically an implementation of Mark Millars Snapshot (itself a development of Traveller) and Chaos (recently kickstarted as Chaos Reborn) very loosely based on the Games Workshop board game Warlock, which also published it. 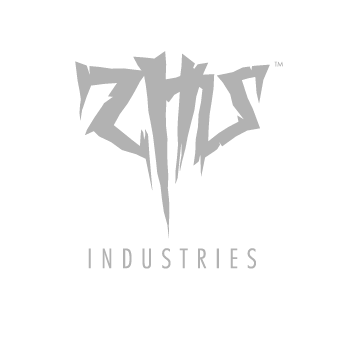 When looking for a publisher for X-COM, Julian takes it to Micropose UK, where it is comissioned by none other than Stephen "Chainsaw Warrior / Chaos Marauders" Hand and Mike "Imagine /White Dwarf / Realm of Chaos Editor" Brunton. It's actually a lot of fun for a turn based strategy game, the action flows really nicely and the UI is quite easy to get the hang of. 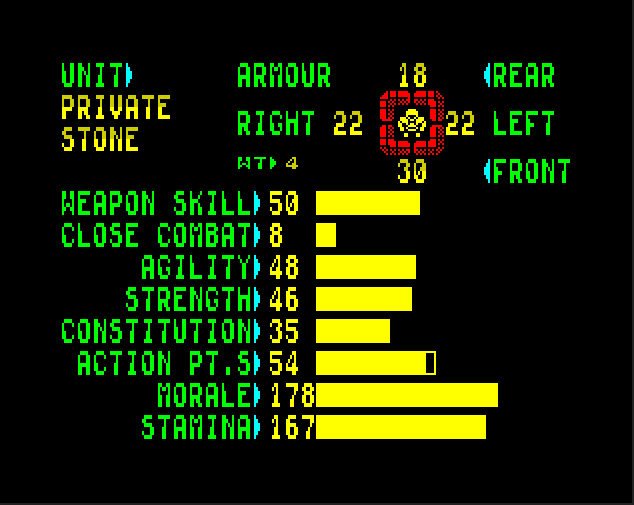 By the 1990s Atari ST / Amiga version, everything started to look a bit Rogue Trader, which is quite funny, considering. Laser Squad seems to have built a dedicated following, and garners much positive nostlagia, there's Russian game editors, people reverse engineering it, mobile versions, a long faded MMOSCG (Massive Multiplayer Online Skirmish Combat Game) and various android, remakes and the such ( Laser-squad.co.uk being the best palce for updates and whatnot) which is cool, because it basically is Jullians house-ruled version of Laserburn being kept alive on digital platforms.